He’s the King of Comics. A man who left an indelible mark upon the medium, using his peerless imagination to create some of the greatest stories and characters ever told. In 2015, celebrate Jack “King” Kirby’s incredible contribution to comic book history in the monumental, decades-spanning KING-SIZE KIRBY HARDCOVER collection! Presented in Marvel’s Adamantium-sized format, this titanic tome clocks in at more than 800 pages of Kirby’s finest stories and stands more than a foot tall! For the first time ever, fans will be able to experience these truly genre-defining stories in a format that complements Jack Kirby’s unsurpassed art and storytelling abilities. “If there were a Mount Rushmore of American comic book artists, Jack Kirby would be front and center,” says Marvel Editor-in-Chief Axel Alonso. Whether it was westerns, romance, war, horror, sci-fi, humor or super heroes – Jack Kirby could do it all! 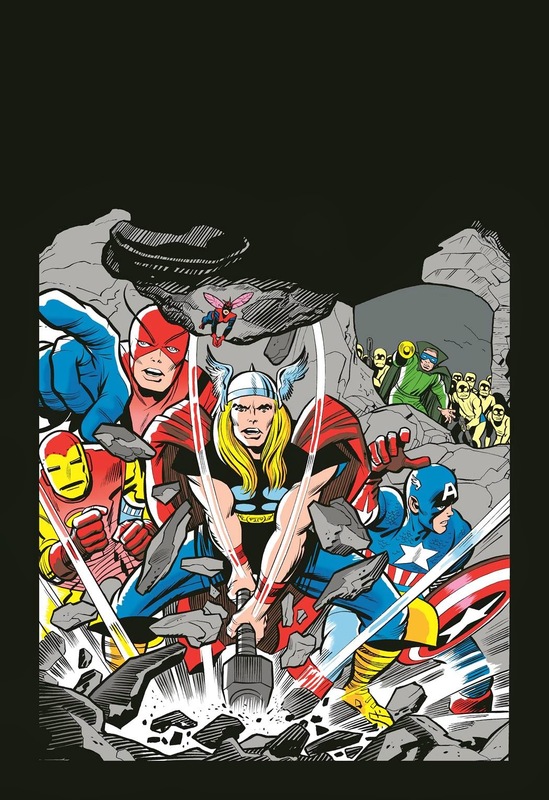 From Captain America punching Adolf Hitler to the super heroic creation of the Fantastic Four, X-Men and Avengers on to the far-out space opera of the Eternals, savor Jack Kirby’s most iconic comics in this one, unforgettable collection. 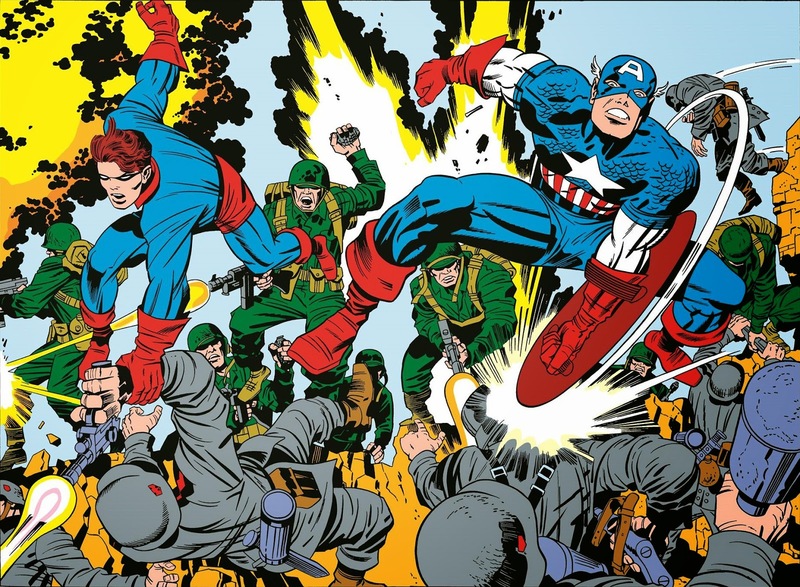 This summer, experience the work of Jack Kirby brought to life like never before. A collection for the ages, experience the groundbreaking storytelling of one of the medium’s greatest pioneers when the KING-SIZE KIRBY HARDCOVER hits stores in July! Hail to the King.